All Music and Performing Arts Library materials can be used in the library. We have equipment to view/listen to all of the various media items in our collection, from LPs to DVDs. If you want to check something out, you need a current UIUC i-card or a courtesy card. Look here for more information about our lending policies. Get more information about searching the library catalog for books, scores, and recordings here. Each tab above represents one event or series of similar events happening at Krannert Center for the Performing Arts this month and will provide you with suggestions of physical and online materials available via the Music and Performing Arts Library that can help you discover more about many of the artists and genres. Whether you are affiliated with the university or a community member interested in music and the performing arts, the Music and Performing Arts Library resources are available for you to explore and use. The "Attending a Performance" tab is designed to provide you with resources and tips that can aid you in preparing for your concert experience. It features books that can help you better understand what is happening in music, dance, and theatre performances. The online encyclopedia resources can help you quickly access biographical information about a composer, playwright, or dancer and opera or theatre synopses. Additionally, it includes some general tips regarding performance etiquette. Video courtesy of Krannert Center's YouTube Channel. For those students in Music 199 who are looking for more information about performances, the tabs above can point you to resources relating to the artists, composers, and pieces. For more information on how to find reviews and journal articles, or on how to search for more resources on your own, see the links to additional guides below.  MPAL wishes to acknowledge the Strategic Communications and Marketing Committee of the University of Illinois at Urbana-Champaign Library, which provided support for this program.